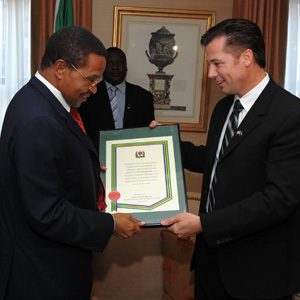 Doug Pitt is the United Republic of Tanzania’s first ever Goodwill Ambassador, appointed by President Jakaya M. Kikwete. 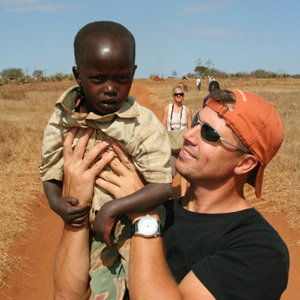 Doug’s foundation in Tanzania has been in the arena of clean water, as a director of WorldServe International; the largest private drilling company in East Africa. In the last decade, WorldServe has completed over 1,500 clean water projects in Tanzania, Kenya and Uganda; as well as sponsoring additional water projects around the globe. Doug’s work in Tanzania has changed the lives of thousands and was the catalyst for being chosen to represent the amazing county of Tanzania as their first ever Goodwill Ambassador. 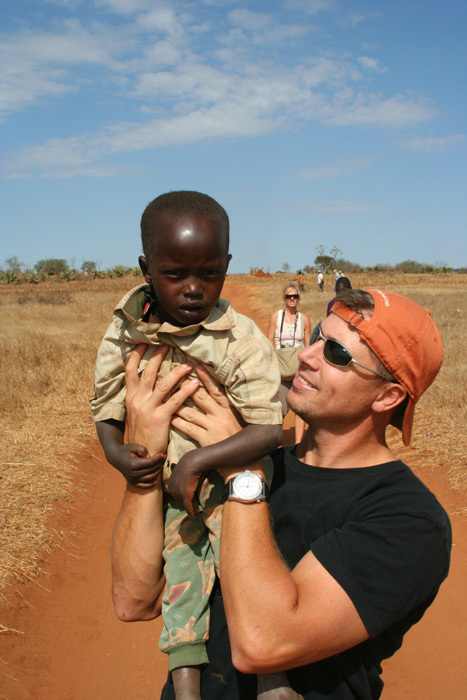 Doug routinely works with corporations and NGO’s that want or have a presence in Africa. Working with organization like the Starkey Hearing Foundation who have committed 12,000 hearing aids to Tanzania citizens and already fitted 900 people. School development is a focus and Doug continues to work with new education projects and sanitation projects to provide latrines for existing schools. Specialty companies like Askinosie Chocolate have found a home in Tanzania with the help of Doug’s direction and currently produce a Tanzanian chocolate bar that is world class. Learn about Cocoa Honors and that amazing partnership with the farmers and U.S. students here. Doug’s work as Ambassador includes partnering with companies who provide water filtration and agriculture/food assistance and support. 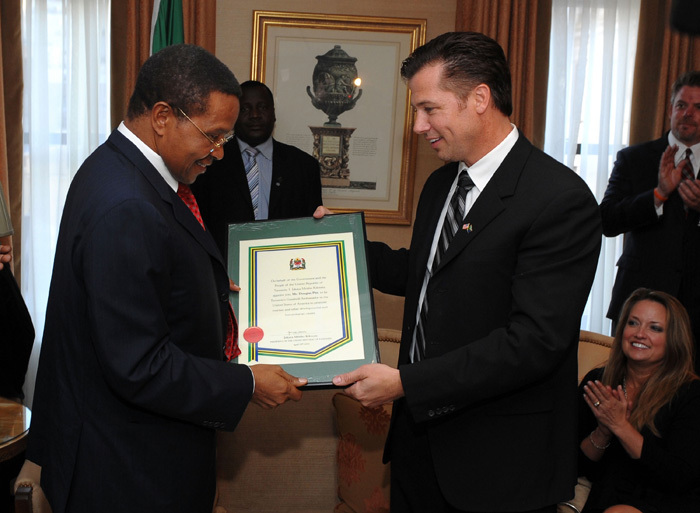 Doug kicked off 2011 by climbing Africa’s most iconic landmark in Kilimanjaro which rests in eastern Tanzania and became the first American on record to descend Kilimanjaro via mountain bike as a fundraiser for clean water projects; courtesy of permission of the Tanzanian government. The office of Ambassador Pitt can be reached at dpitt@ogatanzania.com.